**This is a FREE RELEASE, but feel free to donate and support Sango and Soulection. All for the love; quality & conscious music! Within a year and a half we are 14 RELEASES DEEP! Of course we have another 6 coming at you real soon so look out. 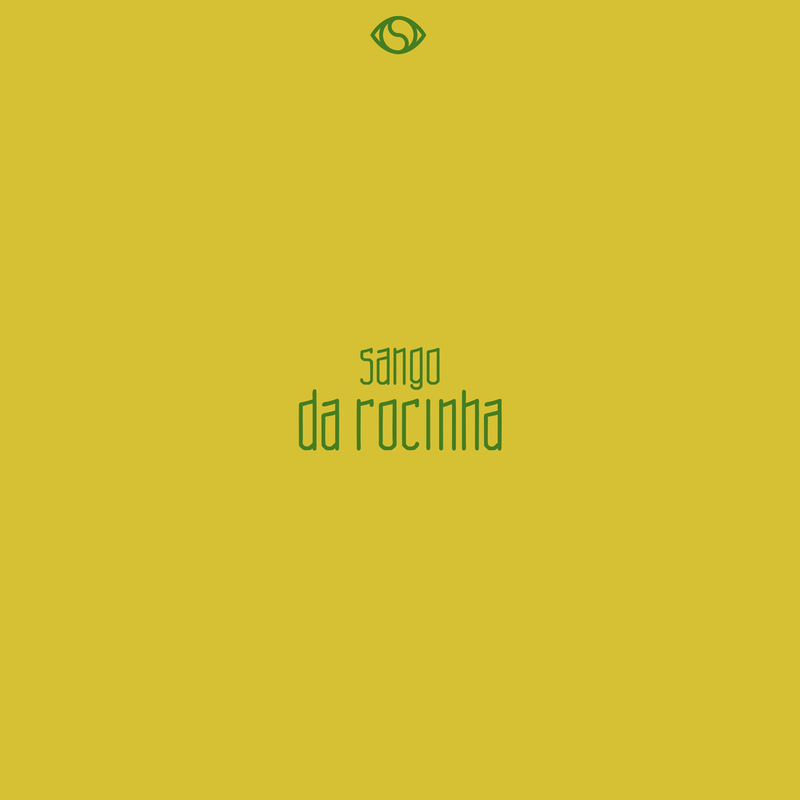 This time along the gifted Sango comes at you with another special release. I'm telling you, this young man is the future. We respect him so much for his musical gifts, however, it's his humble personality and work ethic that sets him over most. Months ago, he informed us on this Brazilian project that he was working on and mentioned how he was digging much further than the samples themselves. He went out of his way to really understand the Portuguese language, Baile Funk, and the Brazilian culture as a whole. We feel more artists out there should dig further than just a sample and album cover. When one truly understands the depth of the music and it's origin, the music is translated into a new form of energy. "After spending time just searching for music outside the US, I luckily landed on some of the most influential, unique and most developed sound that has been out for quite some time. The sound I speak about is Brazil's own, baile funk or what they call it, "funk carioca". This mixtape is more of a sound study of baile funk. I felt this sound is still somewhat untouched in some music scenes. I wanted to give my interpretation of the music, and was also curious of how baile funk's distinct loops and provoking sounds would sound layer under my ideas. This EP is loud and real.